experience on a variety of projects. contractors and developers. From project conception, to construction, to project commissioning. Our expertise is lighting, power, and building electrical system design. 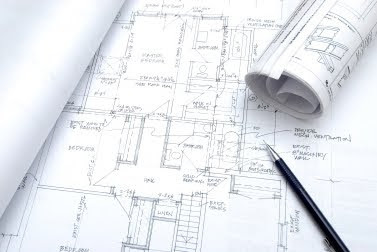 From a single circuit calculation to studies, specifications, cost estimates, to complete project plans.